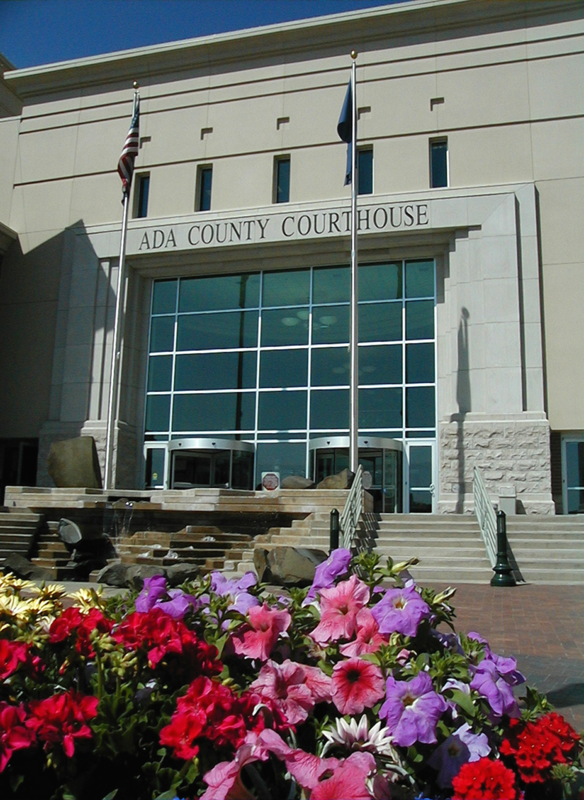 Ada County is a great place to work! 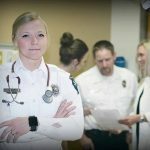 We have more than 1800 employees dedicated to enhancing our community’s quality of life in a wide range of fields from accounting to forensic pathology. Whether you are just starting out or looking for a new opportunity, we probably have a career for you. 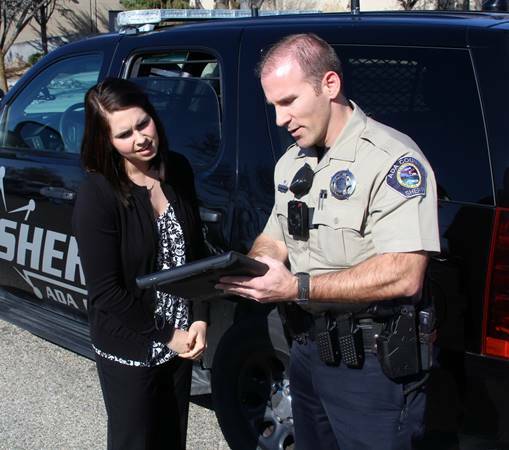 Check out the links below for more information on careers with Ada County including those in emergency medical services and law enforcement. 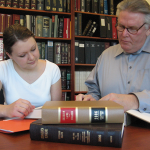 We offer email notification of new employment opportunities as they become available. Sign up below!